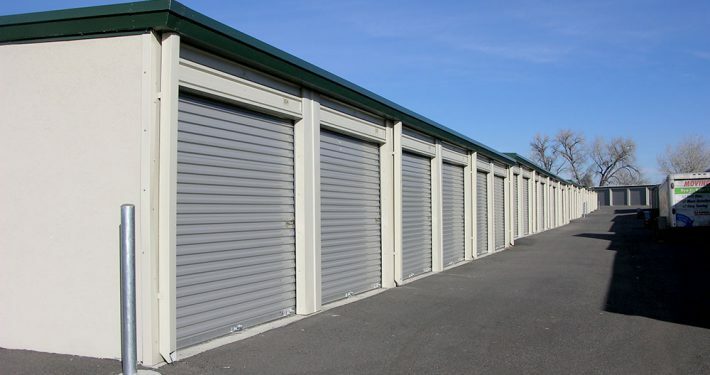 The self-storage industry has a reputation for being virtually recession-proof, and it’s easy to see why, with home prices and rents continuing to soar from coast to coast. 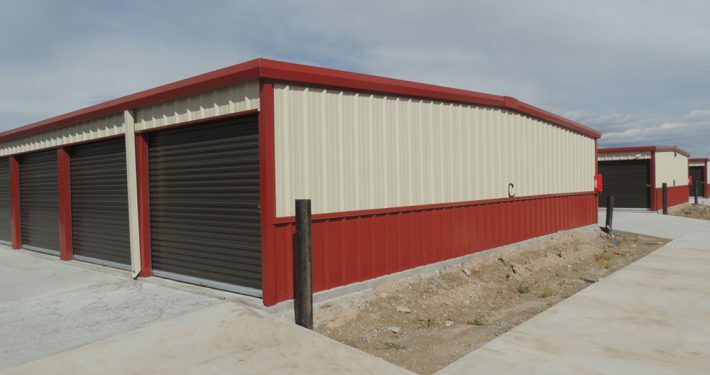 If you are among those looking to break into this ever-expanding industry, you need a top-quality steel building that delivers in terms of unit mixes, security considerations and expansion capabilities. 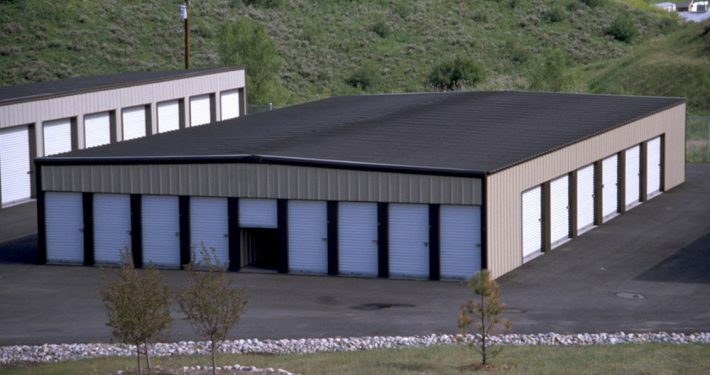 Sunward Steel has a rich, nearly 50-year history of providing exactly that. 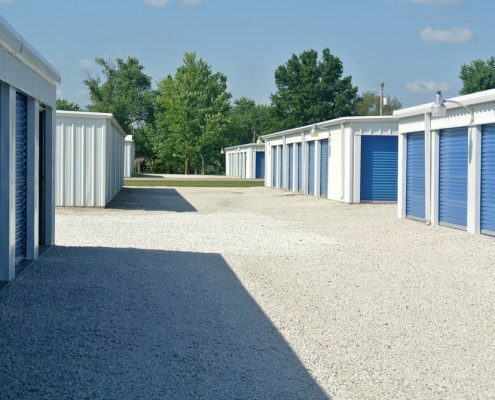 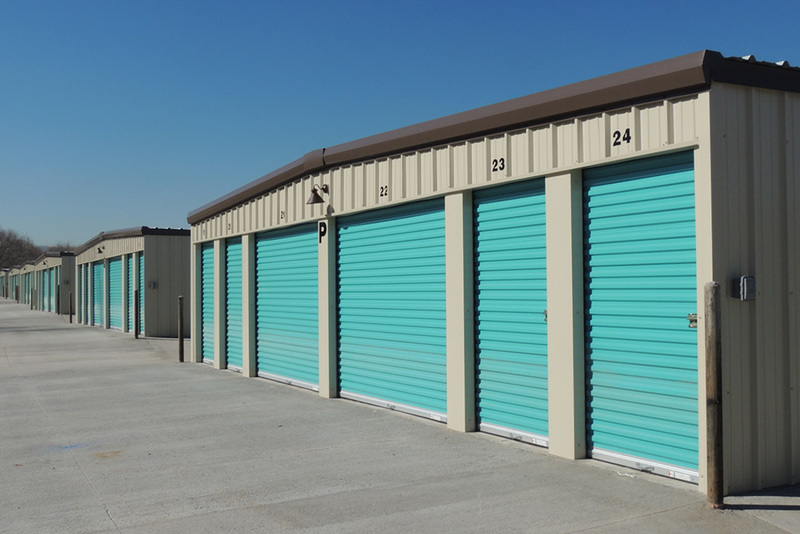 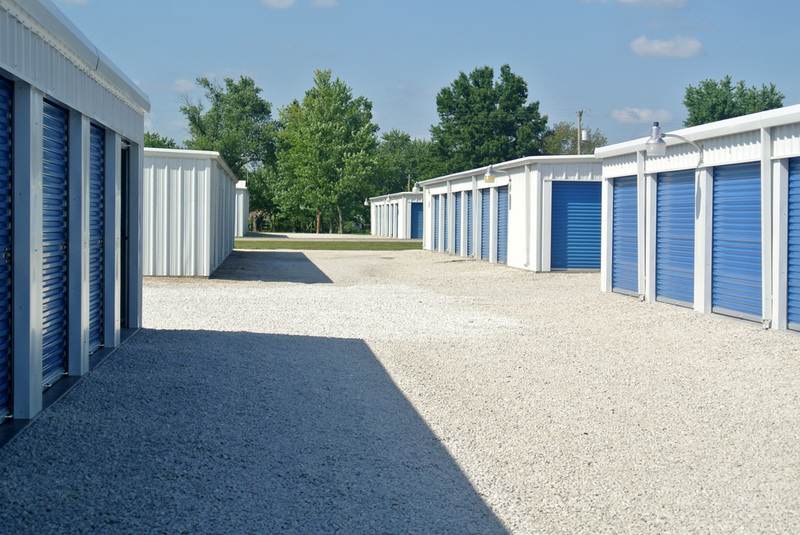 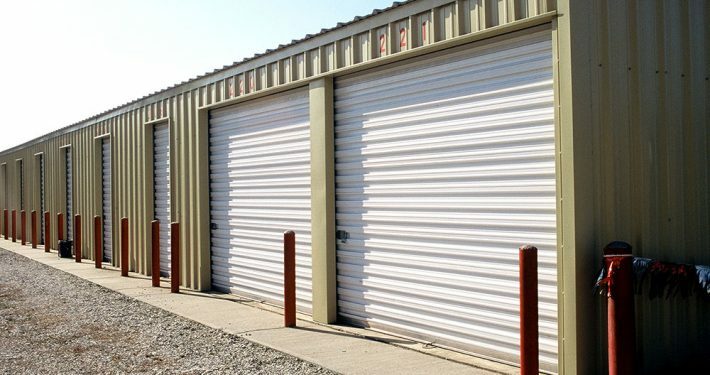 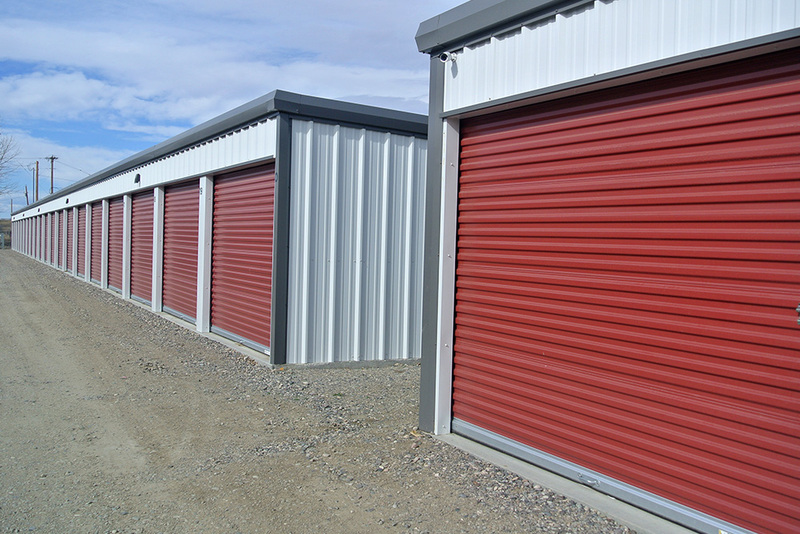 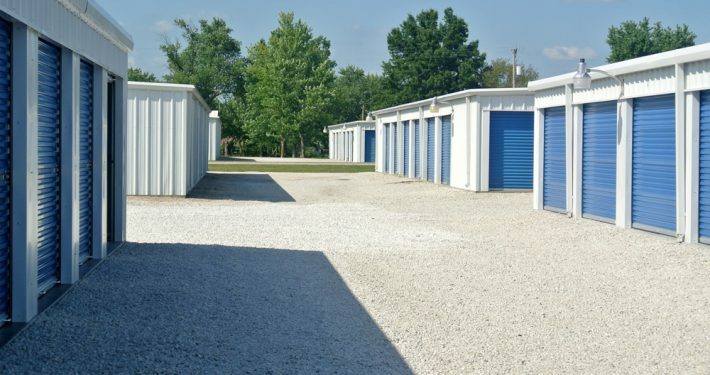 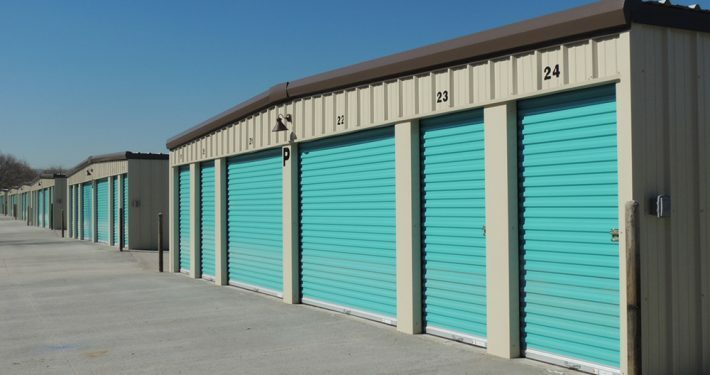 When pricing your self-storage buildings, there are a number of factors to keep in mind. 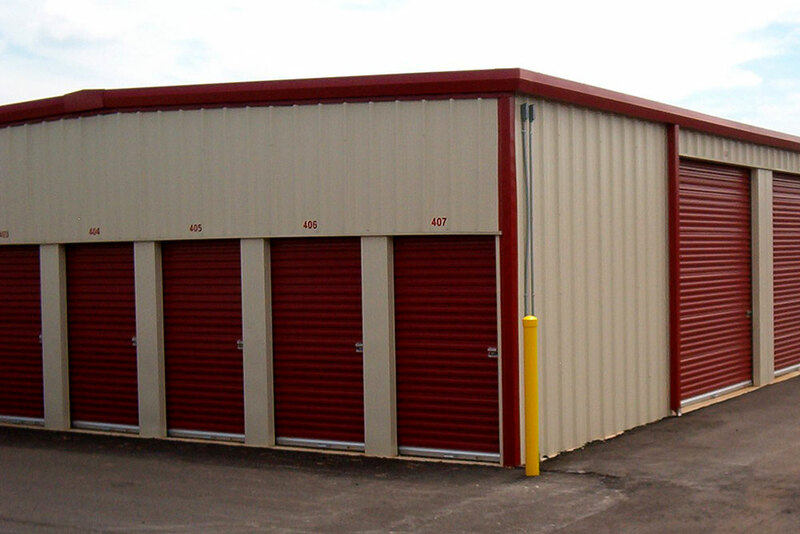 Your location and the materials you choose are the biggest factors when establishing your final price. 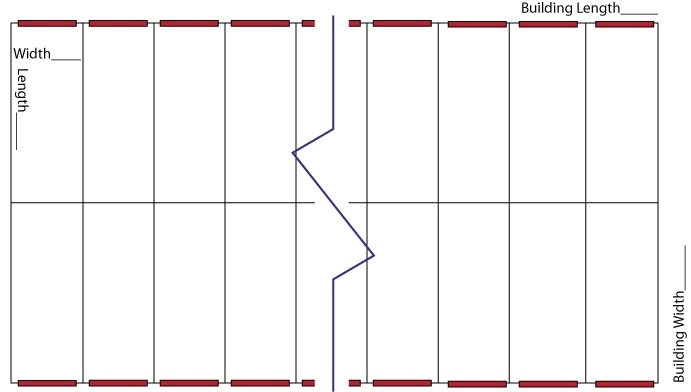 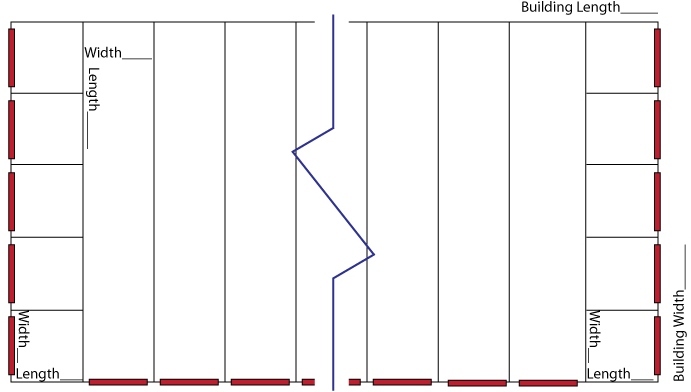 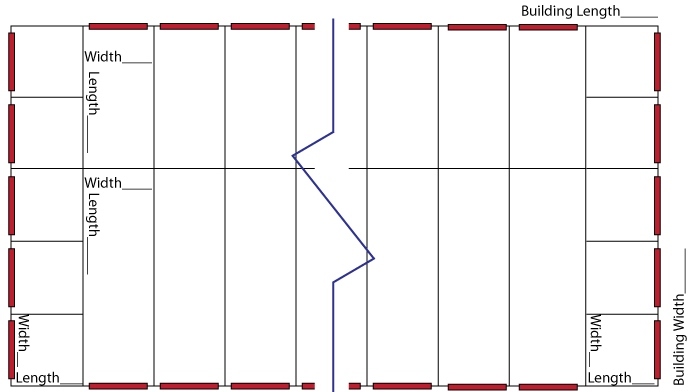 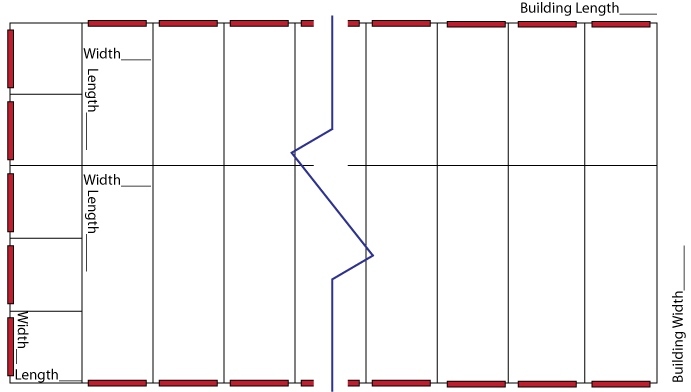 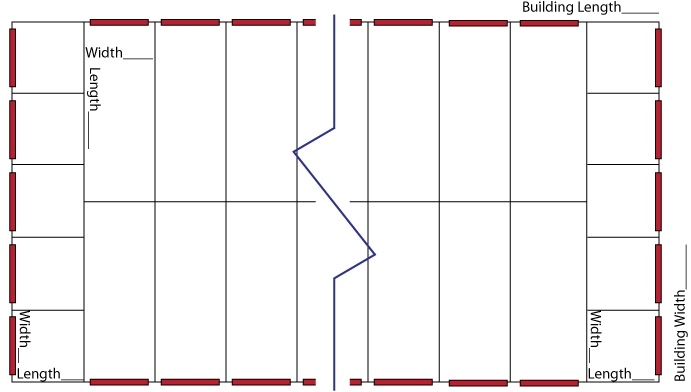 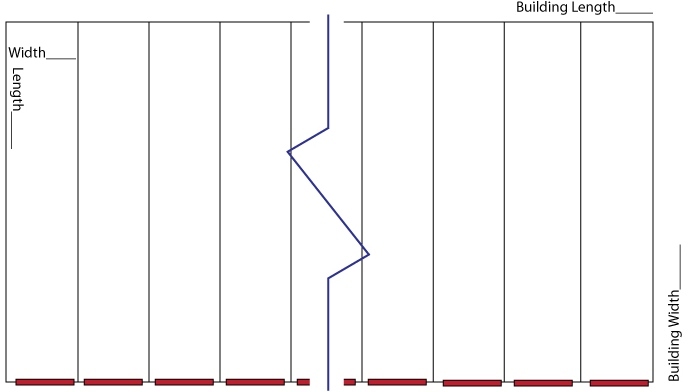 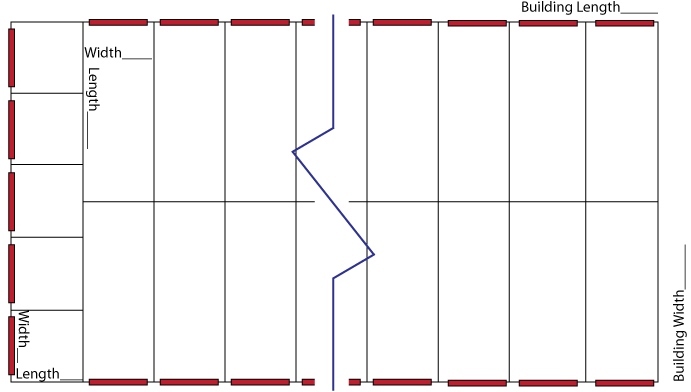 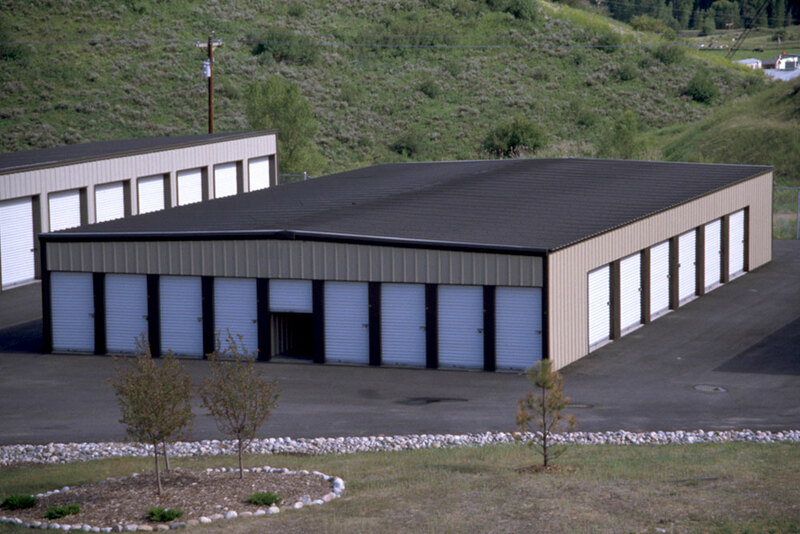 Sizing and construction costs will also play a role in keeping your new building system, cost effective. 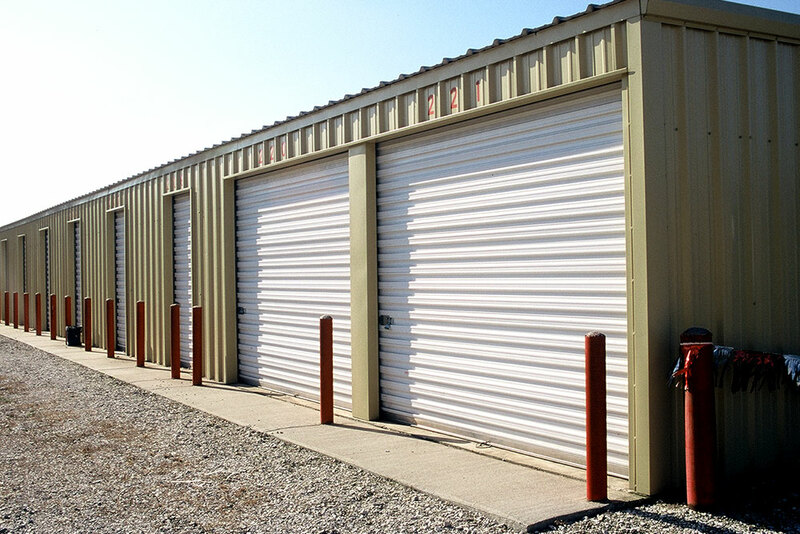 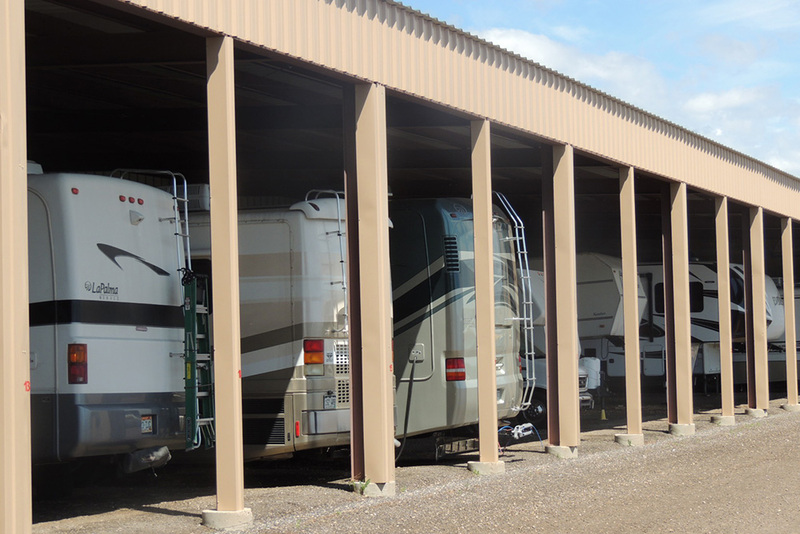 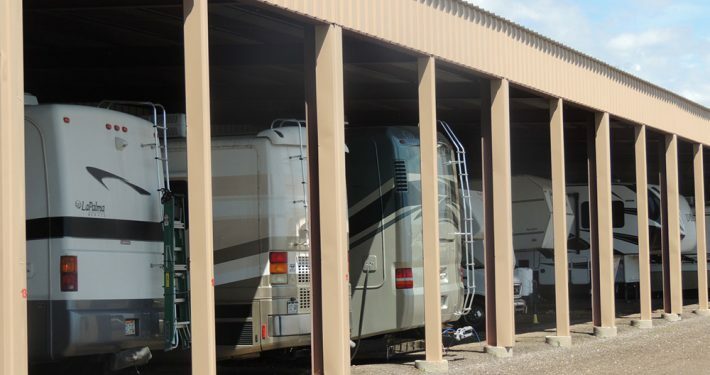 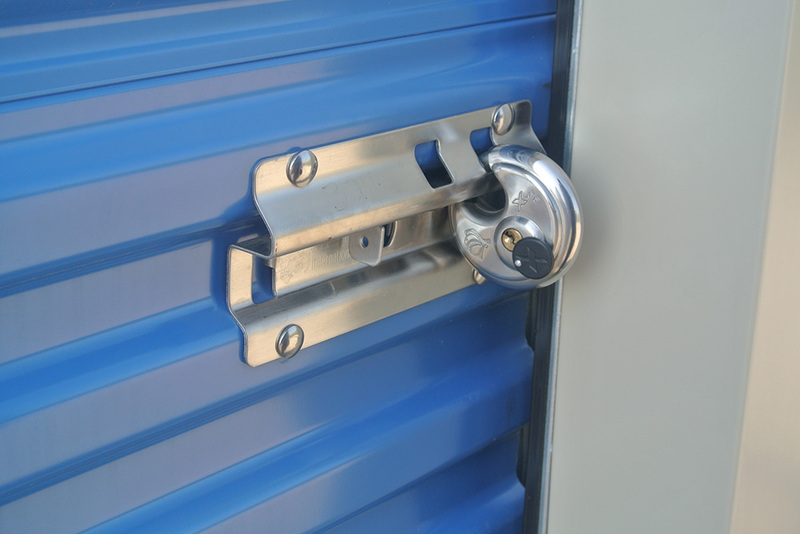 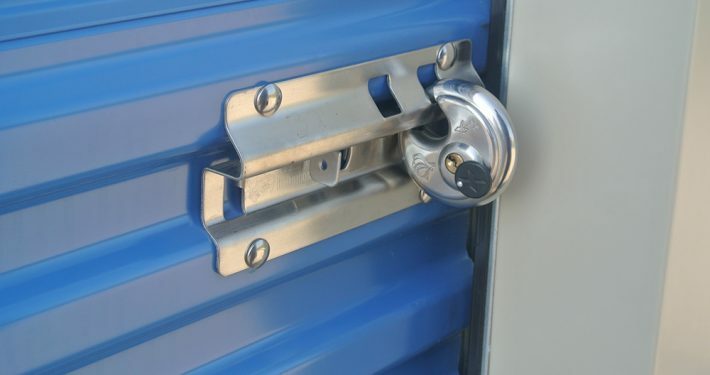 Our American made high quality steel provides some of the best in the storage industry for all business owners. 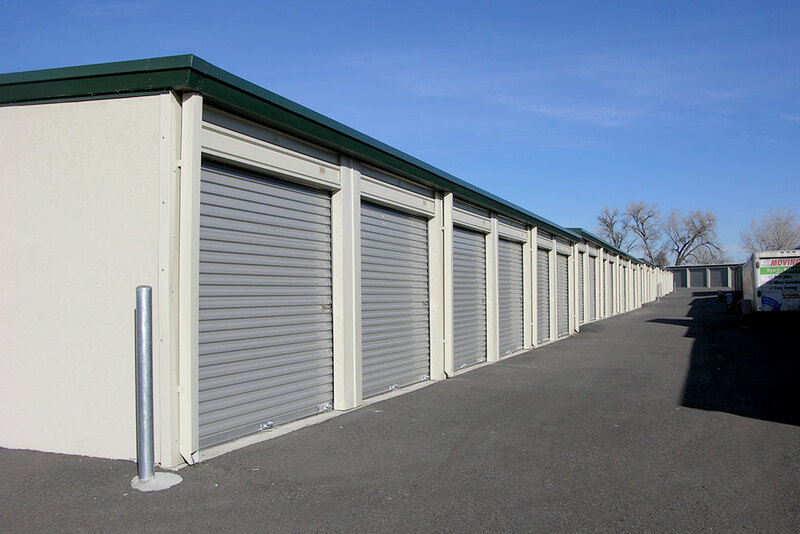 We provide quality building materials to help customize your self-storage buildings to meet the needs for the demographic in your area. 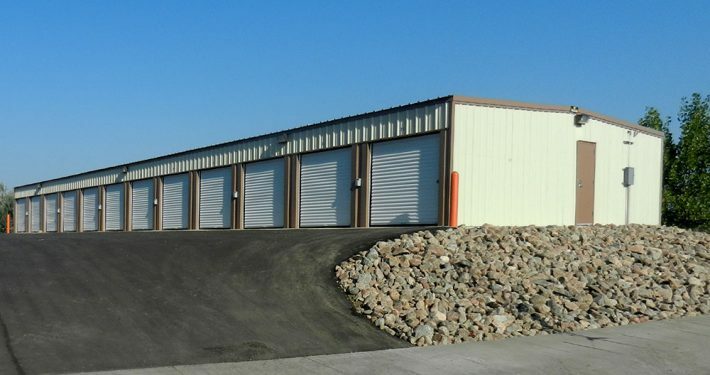 After you have your initial mini storage building design nailed down, you can customize your investment based on your own desires, and those of your target demographic. 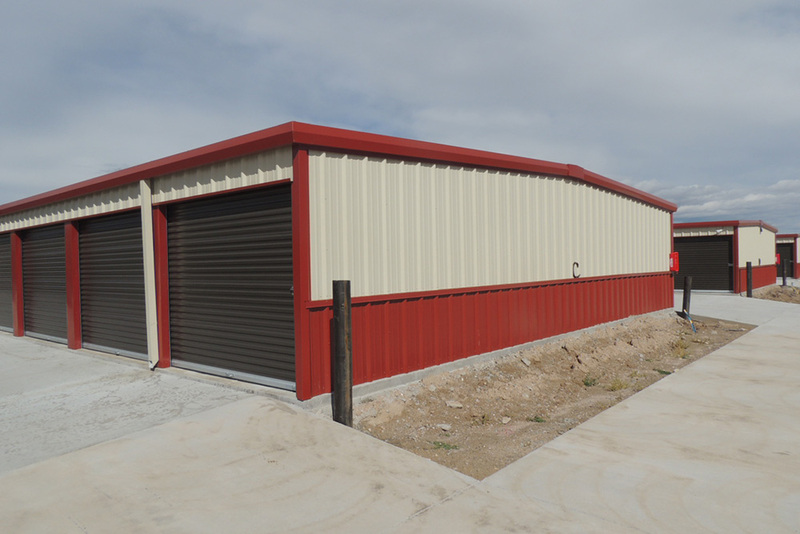 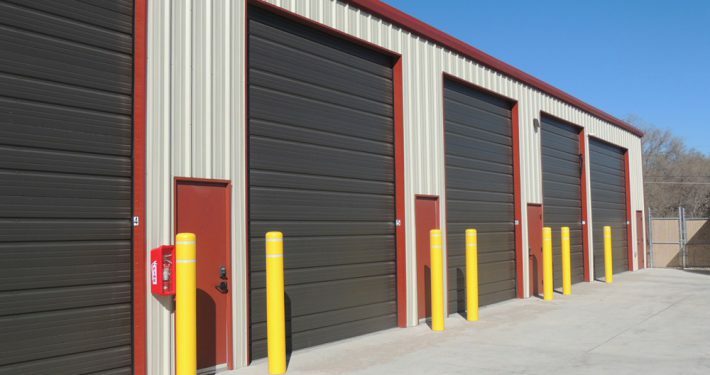 From insulation that helps stored goods maintain adequate temperatures to gutters and downspouts that help divert water away from the building, helping prevent moisture-related damage, we can help you craft a mini storage complex that caters to your target market. 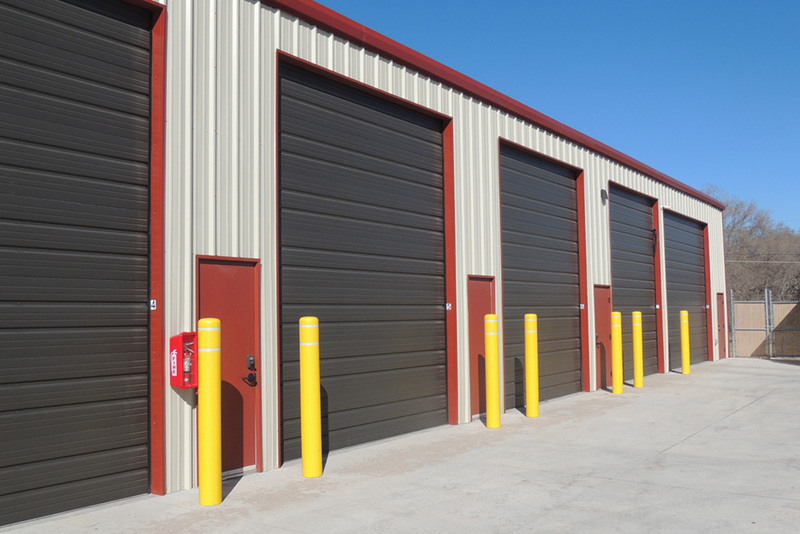 You can also utilize partition panels to ensure your building is adaptable and able to easily accommodate your future growth needs. 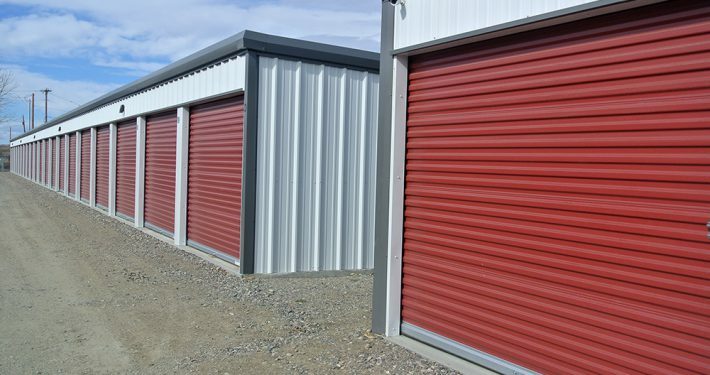 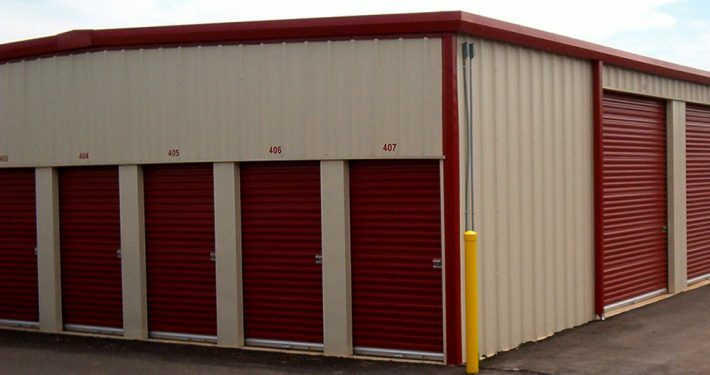 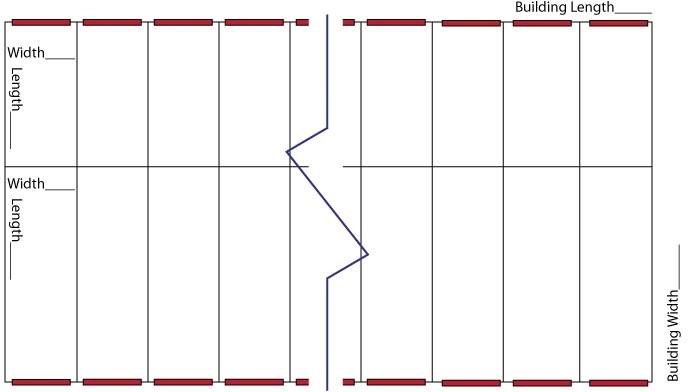 What Are Some Popular Self-Storage Building Sizes? 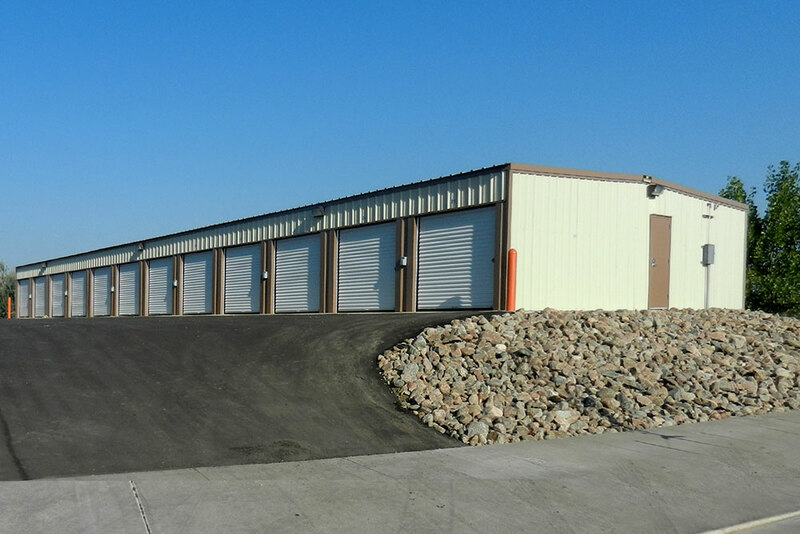 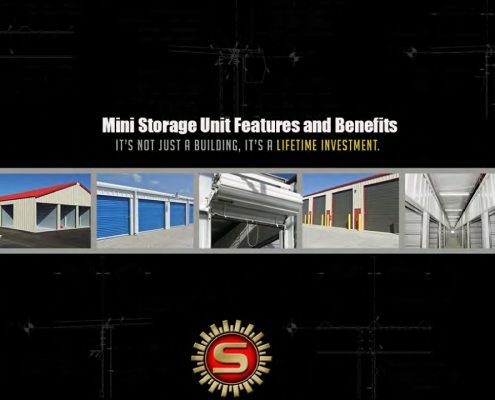 Interested in a Self-Storage Building?